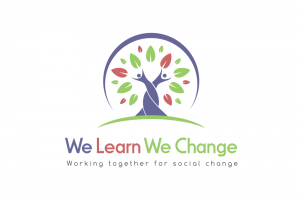 All our learning programmes are offered as individual modules, which are available as e-learning, or combined with group training days (called blended-learning). 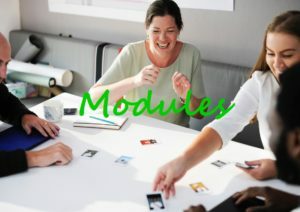 Each module involves 5-7 hours learning and includes input, discussion, activities and a comprehensive library of downloadable resources. Modules focus on core skills or specialist areas and all take a person-centred approach, including service user perspectives. Short on-line assessments help you to apply your learning and lead to the award of a module certificate. Five or more modules can be combined to form a course tailored to your learning goals and needs, leading to a course certificate. Currently we are offering some modules from our Care Matters course as both blended and e-learning. Our Developing Spiritually module is available to deliver in schools and youth groups. 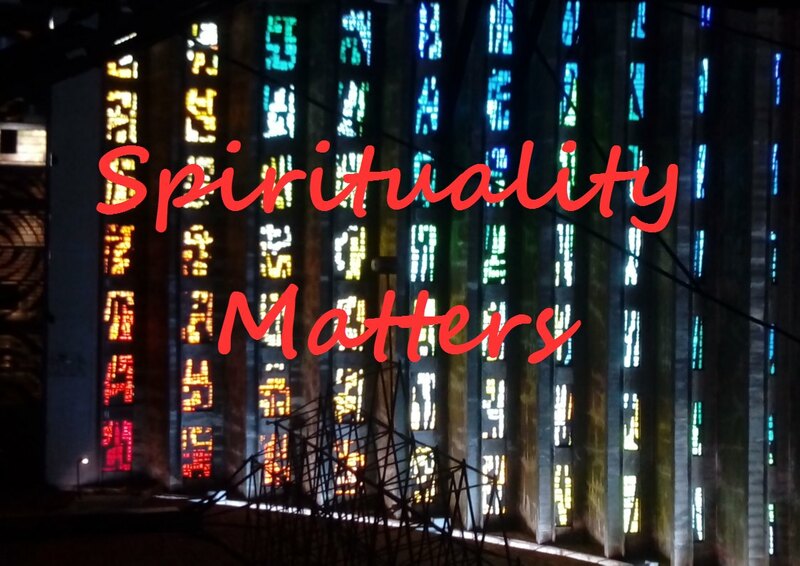 Other Care Matters modules and our new Education Matters and Spirituality Matters courses will be added soon - watch this space! Click on the course picture below to see more information about each course and download a list of modules. Go to the Module page to see all the available modules and sign up today. Contact Us if you are a group or organisation and would like to discuss a tailor-made course for your group or team.